Pasture Mix is Britain’s favourite, original oat free coarse mix, formulated to give your horse sparkle, but without the fizz. 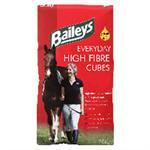 High Fibre Cubes are a safe low calorie cube. 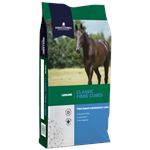 The original and best non-heating cube, low in cereal starch, with high vitamin and mineral support for long-term wellbeing. 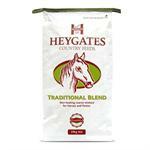 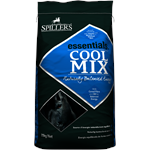 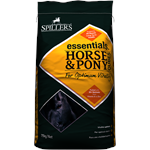 Lower in starch for less fizz, high in nutrients for a happier, healthier horse, it's a recipe for great times together. 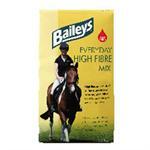 Everyday High Fibre Cubes are the perfect year-round choice for horses and ponies whose energy requirements are low and should help maintain condition without causing excitability. High Fibre Nuts are the low starch, high fibre nut designed to be able to be fed dampened especially for horses and ponies that are aging and struggling to chew. 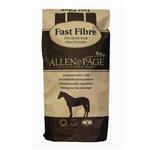 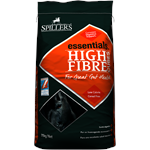 Everyday High Fibre is the perfect year-round choice for horses and ponies whose energy requirements are low and it should help maintain condition without causing excitability, providing straight forward essential. 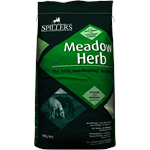 The tasty non-heating herbal mix. 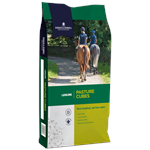 The cube equivalent to Pasture Mix, Pasture Cubes are ideal for horses and ponies in light to medium work, such as Pony Club ponies and Riding Club level horses.